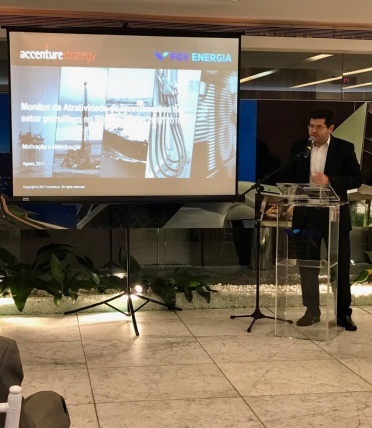 FGV Energia and Accenture Strategy joined efforts to realize the Invest Attractiveness Monitor on the oil sector in Brazil, a research of opinion realized with more than 70 executives of Oil and Gas sector, including the views of oil companies, suppliers, the public sector, and others. 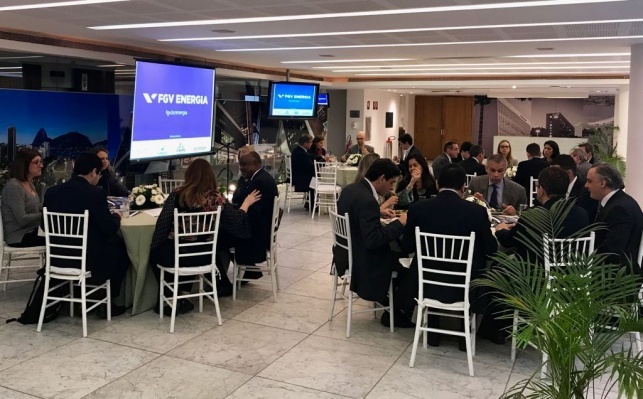 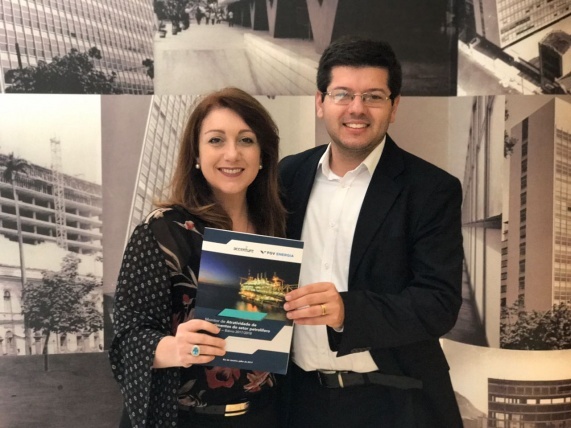 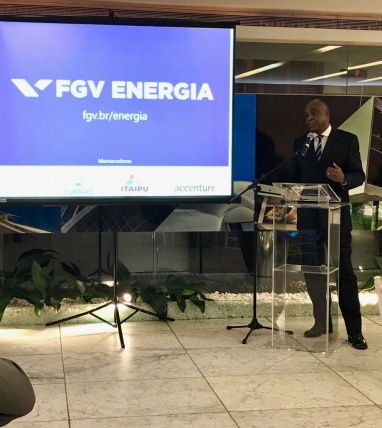 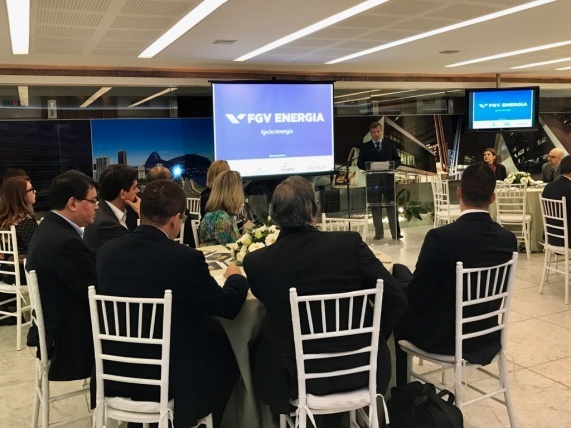 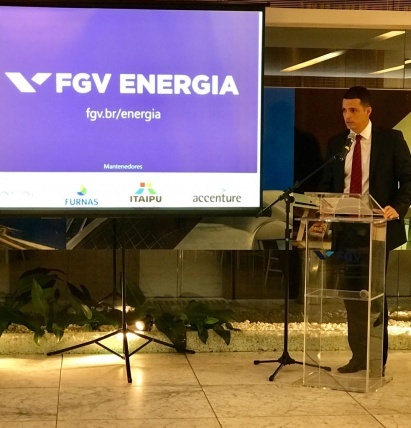 In an unbiased and consistent manner, FGV Energia and Accenture Strategy offer to Brazilian society the results of this research, certainty that transparency, quality and access of information reduce the costs of transaction and leverage the sector development and, therefore, of the country. 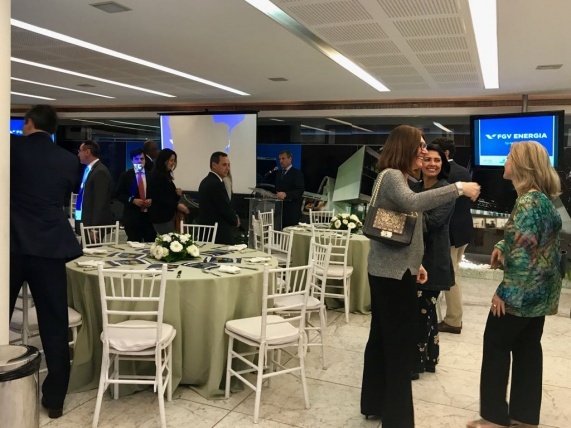 The launch happened during a lunch realized on August 11, in the foyer of the Fundação Getúlio Vargas presidency. 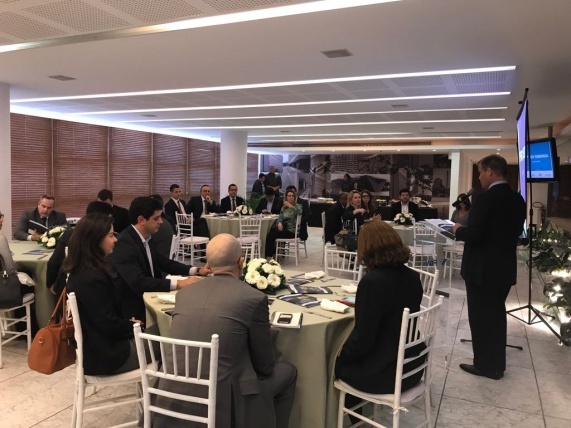 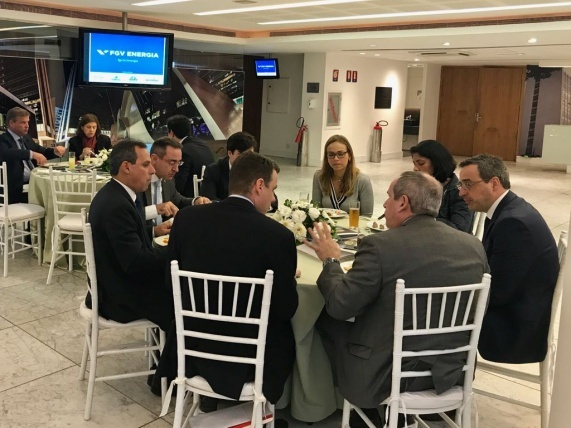 Were received next to 30 guests among sector executives and from institutions like Mr. Décio Oddone, ANP’s General-Director, Mr. Hércules Tadeu, PPSA’s Director of Managements and Contracts, Mr. José Mauro, EPE, Mr. Jorge Camargo, IBP´s president, and others. 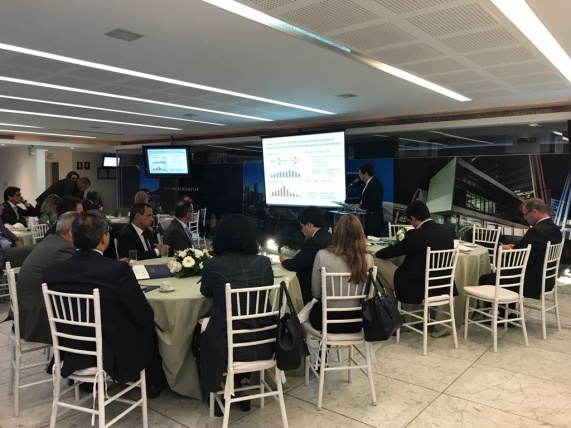 The research was conducted based on seven parts that treat about industries questions, trying to identify structural aspects and tendencies to each one of the parts quoted: general expectations to the market, invests and competitiveness in Brazil, regulatory changes, Petrobras non investments, auction schedule in exploration parts, local contents and unitization. 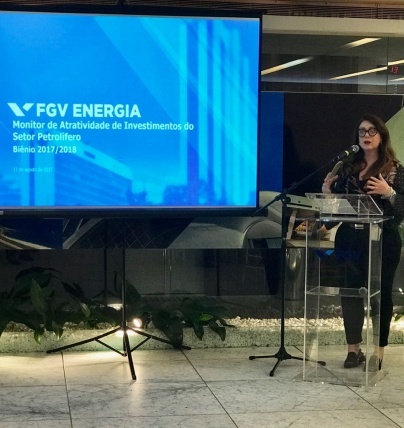 In this publication, FGV Energia and Accentury Strategy try to facilitate statistically based on the sector principal questions, in order to provide, in an exempt and transparent way, information that turn possible develop an easy vision, contributing to identify the actions that increase the national oil potential.